This is a mirror. The main file can be found on Nexusmods. Updates will be found, and feedback should be directed, there. Summary This mod will allow you to start the game as a Jedi Apprentice. All of the dialogue on the Endar Spire has been rewritten, and shortened significantly, to make it a quicker, more fun opening to the game. 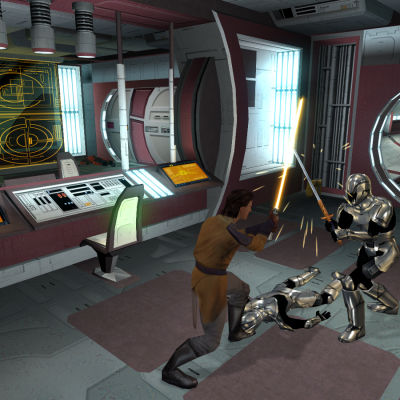 The primary goal of the mod was to reduce the horrid boredom that sets in during the Taris section of the game (by letting the player hit things with a lightsaber), and allowing the player to get more Jedi abilities throughout the game, without the limits that waiting until Dantooine enforced on the player. This is the common element between this mods, and all other padawan mods and Jedi start mods. 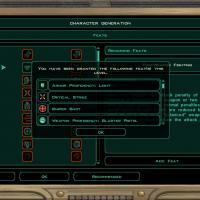 The secondary aim was to make the story mesh with the players newfound Jedi status. Dialogues have been edited to reflect the player's class (to the best of my ability, I can't record new VO). Conversations have been reordered, and pieces removed, in an attempt to preserve the illusion that the player is a Jedi. This was done very extensively in the dialogue of NPC's on the Endar Spire, Taris, and Dantooine. 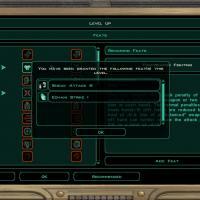 Party Member dialogues have also been edited, though not as extensively, in order to maintain compatibility. Finally, and most successfully, this mod removes all of the fourth wall breaks and tutorial sections that crop up at the beginning of the game. If you turn off tutorial pop-ups, you will not receive a single tutorial message or informative instruction, designed to take you out of the game, and teach you something that you already found out in your other dozen playthroughs of the Endar Spire. Trask is completely gone (though you might find the aftermath of his fight with Darth Bandon), and the player now escapes the Endar Spire without his nagging instructions. You can now power through the intro of the game if you like. 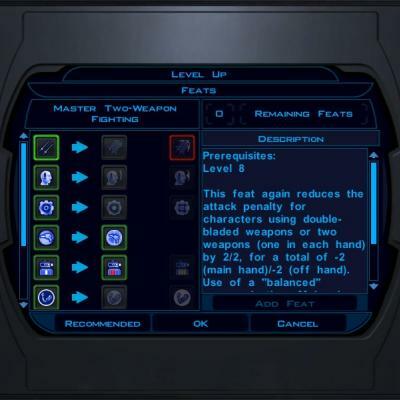 Doors have been unlocked, allowing the player to progress through the level without being forced to using battle droids or melee weapons to approach combat situations. These features are also available in my Tutorial Remover mod Features All tutorial elements removed from the Endar Spire Start the game as a Jedi, at second level Adjusts dialogue throughout the game to conform to the new story Requirements & Compatibility Installation Read the Readme file, it will give you instructions on how to use the "Installer.exe" file to install the mod There is a "Manual Installation" option available for anyone who cannot use the Installer for whatever reason You must uninstall all version older than 2.0.0 before installing version 2.0.0. Jedi from the Start should be installed on a new installation, with KotOR 1 Restoration already installed if you plan to use it [*]Compatibility The mod is fully compatible with KotOR 1 Restoration (with the included patch) The mod is fully compatible with Carth's Republic Uniform and Flight Suit (no patch required anymore) SWToR Style Training Sabers will overwrite my changes to the Dantooine Lightsaber Training, but will not cause any actual issues Most mods should be compatible, unless they edit the Endar Spire, or the Dantooine Jedi Training Tutorial Remover is not compatible Recommended Mods Appearance Standardizer (coming soon) is recommended if you would like Jedi clothing options Consular Sentinel Class Skill Swap is recommended if you want the Sentinel class to be somewhat meaningful Tutorial Remover is recommended if you do not want to be a Jedi, but still want a better Endar Spire Other Links If you would like to know what else I am working on, you can follow me on my Twitter. 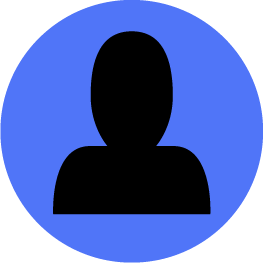 If you want to see more of my mods, you can view all of them on my Nexus profile. If you would like to see more, you can subscribe to my YouTube channel, or follow me on Twitch, where I play a variety of games and showcase a variety of mods. If you want to discuss any of my work, or just want to hang out, you can join my Discord. If you want to directly contact me, my email address is darth@darthbdaman.com. Thank you for reading, enjoy! This mod removes the alignment restriction for prestige classes. If you are neutral or below you will get sith, anything higher will get you the jedi classes. Just be level 15 and talk to Kreia and she will offer to further your training. To install just drop kreia.dlg to your override folder! Special thanks to everyone in this thread. 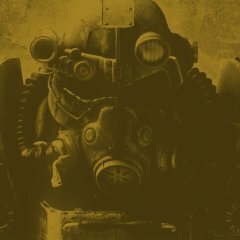 http://deadlystream.com/forum/topic/196-mods-that-lower-the-prestige-class-level-requirement/prestige%20class%20aligment%20reoval I am not kidding when I say all I did was lurk, followed their instructions years after they posted. Only tested on TSLRCM. Please comment if you have any problems! Abstract --------------------------------------------------- This mod alters classes.2da, classpowergain.2da, feat.2da, featgain.2da & skills.2da using the TSL Patcher. Changes --------------------------------------------------- 1. Soldier’s Base Skill Points increased from 2 to 4. 2. Jedi Consular’s Base Skill Points increased from 2 to 6. 3. Jedi Guardian’s Base Skill Points increased from 2 to 4. 4. Jedi Sentinel’s Base Skill Points increased from 4 to 8. 5. Jedi Consulars can now select up to 19 Powers by Level 12 & up to 32 by Level 20. 6. Jedi Guardians can now select up to 15 Powers by Level 12 & up to 26 by Level 20. 7. Jedi Sentinels can now select up to 16 Powers by Level 12 & up to 28 by Level 20. 8. Scoundrels can now select up to 6 Feats by Level 8 & up to 14 by Level 20. 9. Scouts can now select up to 6 Feats by Level 8 & up to 15 by Level 20. 10. Jedi Consulars can now select up to 6 Feats by Level 12 & up to 10 by Level 20. 11. Jedi Guardians can now select up to 10 Feats by Level 12 & up to 16 by Level 20. 12. Jedi Sentinels can now select up to 9 Feats by Level 12 & up to 15 by Level 20. 13. HK-47 (Combat Droid Class) granted the same Feat Progression as the Soldier Class. 14. T3-M4 (Expert Droid Class) granted 2 extra feats. 15. Scoundrels gain Treat Injury as a Class Skill. 16. Protagonist Soldier & Scout gain Persuade as a Class Skill. 17. T3-M4 (Expert Droid Class) can now select Master Two-Weapon Fighting when leveling up. 18. Fixed Weapon Proficiency/Focus Icons (Credit to Kainzorus Prime).